Emma our founder has over 14 years of experience in music programming for events, music festivals, music venues, corporate gigs, music events as well as being an artist manager. Emma was the head of programming at the legendary music venue Blue Frog, Mumbai for 5 years. The former co-founder of the Goa Jazz Festival she is now also the programming head for an upcoming music venue in Delhi. Using this experience in curating music, Gatecrash can find the right kind of music for your venue, event, wedding, product launch, private party or any special occasion. 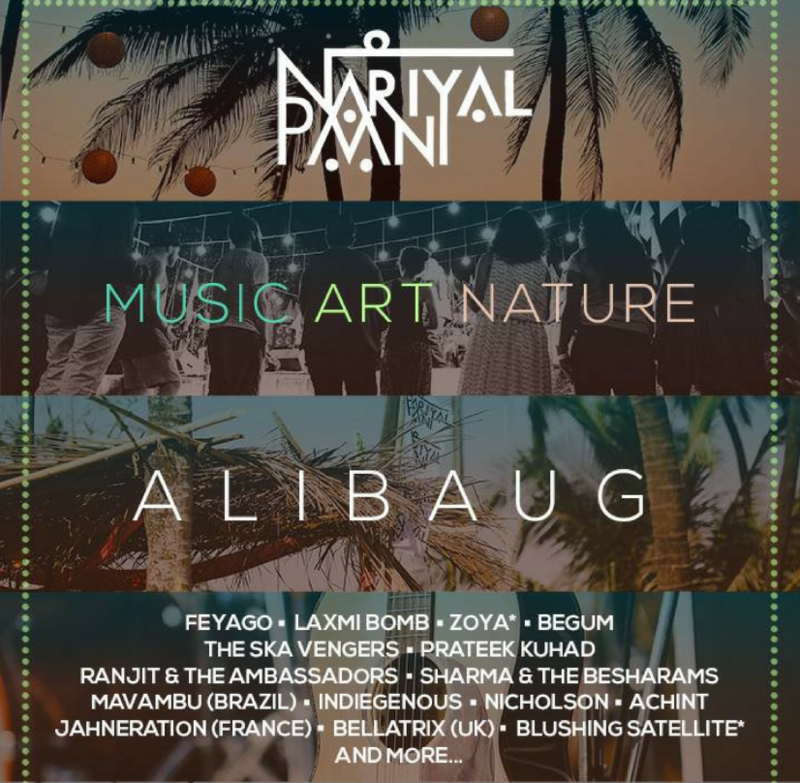 Through our access to a vast pool of artists, Indian and International we can help curate music from across genres and also design special thematic performances. Additionally, Gatecrash has been actively promoting music in India because of which we have created a vast network of people from music industry that we work with making it easier for us to provide music PR services music projects.